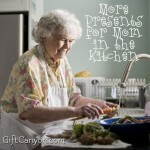 Time is very essential in the kitchen. 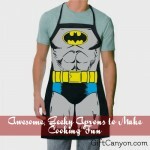 You do not want to burn your cookies or mess up with your cake right? That’s why you use kitchen timers to keep track of time. 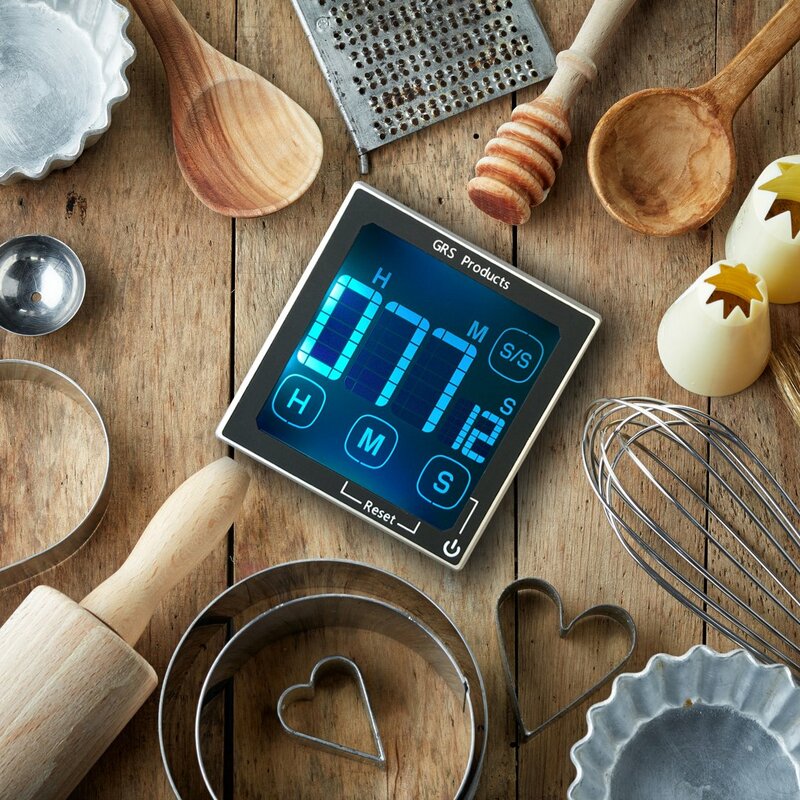 For the baker, or those who love to cook, kitchen timers are very useful and they always watch out for the perfect time to keep their goods in perfect condition. You may think that these kitchen timers are obsolete since there are apps available in every smartphone but for sure you do not want to mess up your beloved phone for sure! 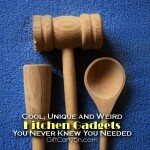 Kitchen timers are not all built equal some are the usual and boring timer that we do have in the market but there are also kitchen timers that are unique and fun to look at. Whether you like the analogue or the digital ones, we have it all right here. 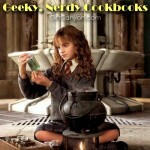 Check out our fab find of the twelve unique kitchen timers for a fun cooking time! See them all below for your reference. 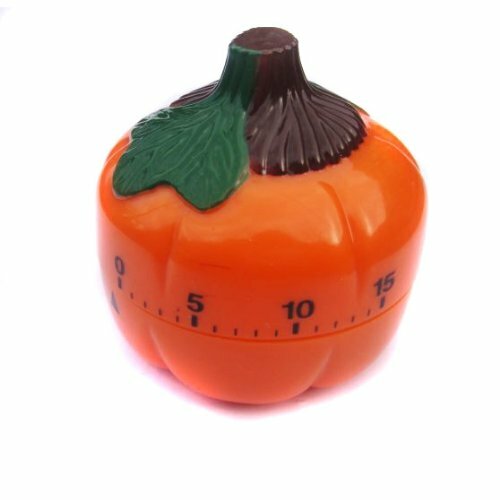 Check out this very cute chef kitchen timer, it’s like having an extra chef in the house but this time reminding you of the time especially when your baked goods are done and ready! 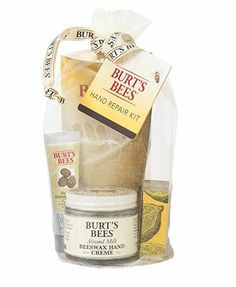 This chubby chef will make sure to keep your baked goodies in perfect condition. 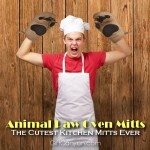 He will remind you to remove those buns in the oven to keep ‘em from burning. This magnetic timer would make your cooking or baking be timed correctly. And as you cook and wait for the time, be charmed and be smitten with the beauty of this Kawaii bear. You can put this on the fridge door for easy access too! If you have a friend who loves fruits and baking or cooking at the same time then this set of three fruit kitchen timers would be the best kitchen timer for him/ her! This set of three fruit timers comes with a banana, apple and grapes. 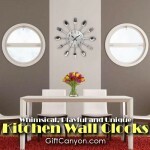 These colorful kitchen timers are pleasant to the eyes and refreshing to look at as well! I remember Hello Kitty has a friend who is always with her and that is Kerokeroppi. Kero is a frog who is also equally adorable as Kitty. Well, if you have a giftee who is going gaga over Kero then this frog countdown timer is the next best thing since it looks like Kero. 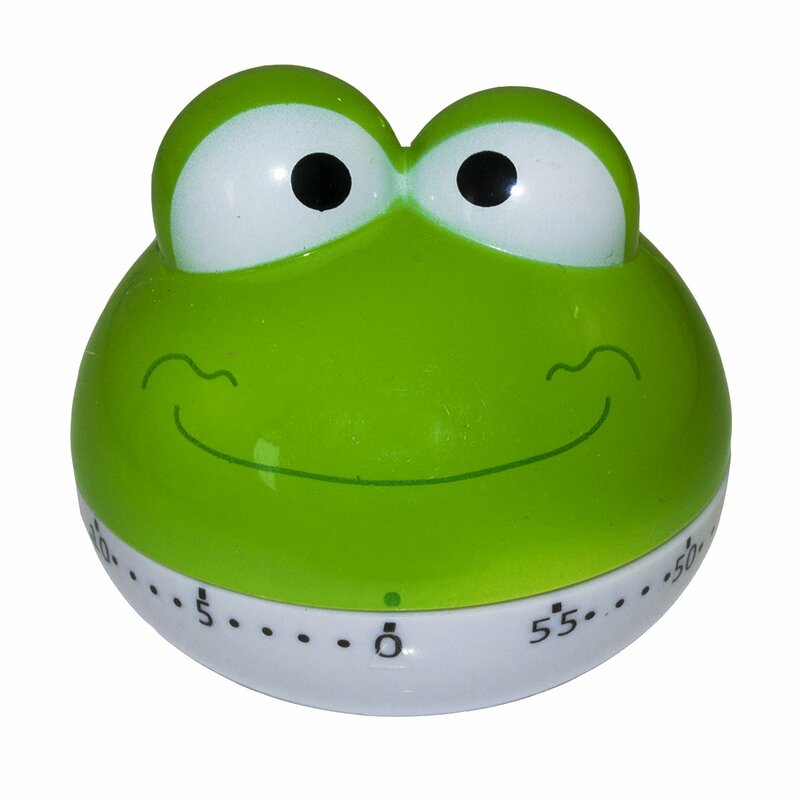 Baking, frying or cooking would be times correctly and accurately with the help of this frog countdown timer. There are people who are fond of dogs and some are fond of cats and this kitchen timer would be the perfect gift for the cat lover! 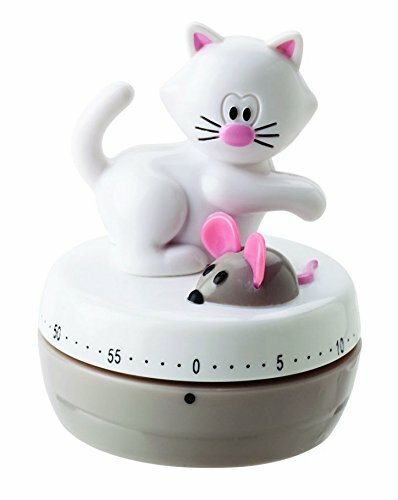 This Joie Meow Cat kitchen timer is such a cutie, it even comes with a tiny mouse for Joie to play with! 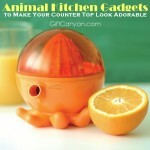 This cat kitchen timer would make any cat lover’s kitchen feel so homey and warm! 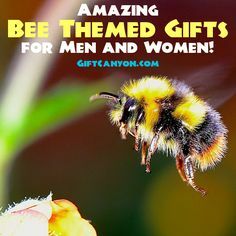 The country folk would certainly miss the old lazy life in the farm especially if they have moved to the city and everything is fast phased and going on breeze. They would not get to see farm animals often since the streets are all jam packed with people and cars. 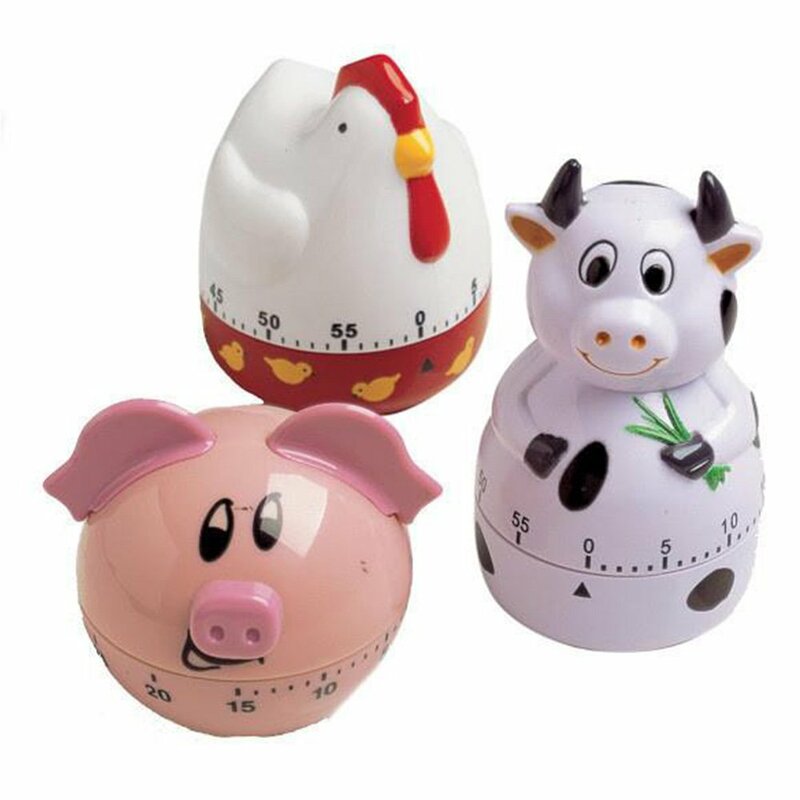 As a consolation, you can surprise your country folk who loves to cook or bake with this set of three farm animals kitchen timers to aid their kitchen needs and to get that country vibe in the kitchen alive! Having a rough day? Well, let this smiley face kitchen timer brighten up your day. 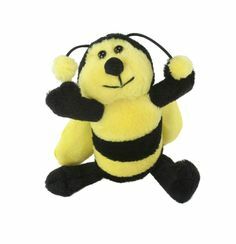 This kitchen timer would remind your friend or significant other to smile and turn that upside down curve into a smile! Aside from keeping track of the time as your giftee cooks or bakes, this smiley face kitchen timer would be an added positive vibe in the kitchen too. 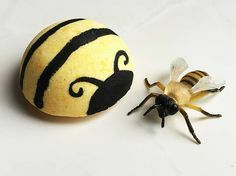 I know that there are people who are very lively and seem to be the bomb! When you say the bomb, its like when they are around, everything seem to be full of blasts. 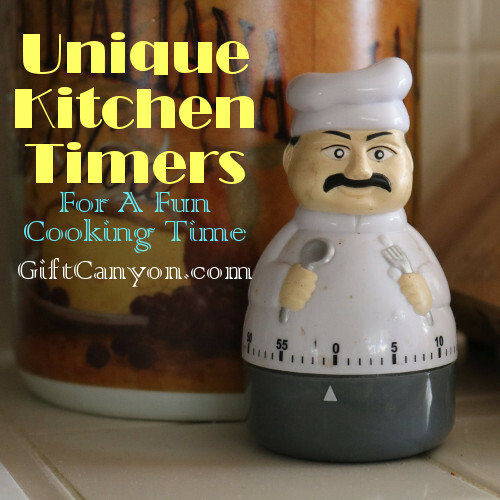 You can tell your friend who you feel about them by gifting this unique kaboom kitchen timer. It is explosive as it tells you the time, kidding aside, this unique kitchen timer will ensure that everything is in perfect shape as it tic tocs the time. This quarter hourglass timer is an authentic timer which tells you the exact fifteen minutes is over and done with! 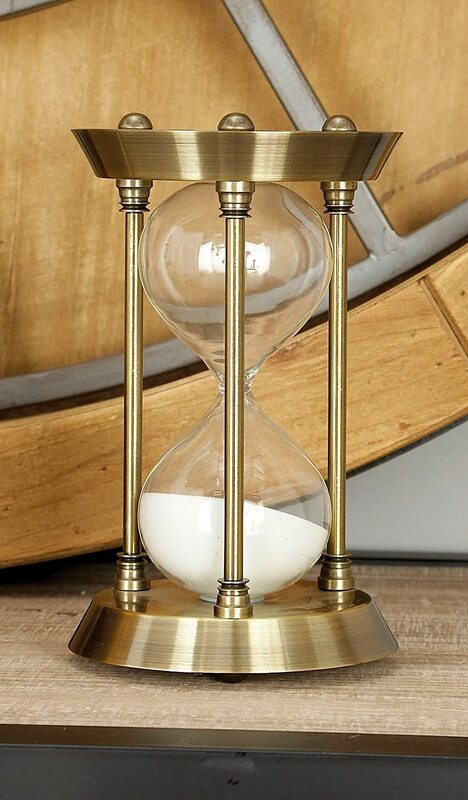 If you want a classical timer in the kitchen then this quarter hourglass would be the perfect kitchen timer for you! 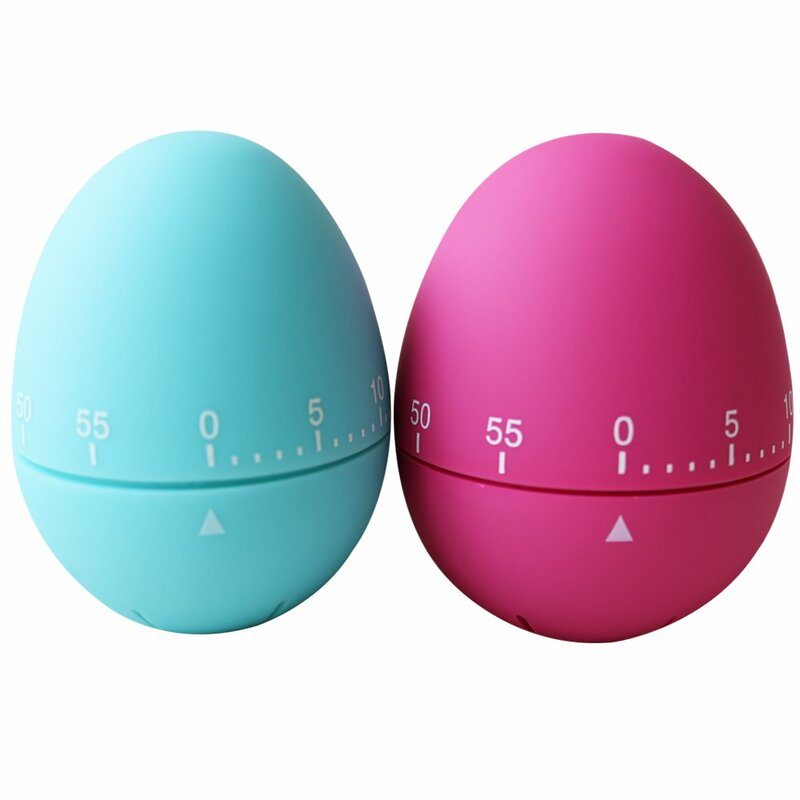 If you want to keep it simple and yet attractive then this soft touch mechanical egg timer would be the perfect kitchen timer for you or for your recipient. This egg timer comes in two when bought. The soft material makes it lovable to touch and the savvy candy color of it makes it an aesthetic addition in every kitchen too! This large clear digital display kitchen timer is a fancy timer that has a magnetic back for easy clipping on your fridge door or on your metal kitchen drawer. Let your cooking or baking be timed correctly as it alarms when the time is up at a very loud siren. You will certainly love this digital kitchen timer even more as it’s easy to use too! 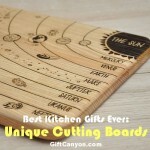 Unique kitchen timers like these will definitely make you love working in the kitchen more! 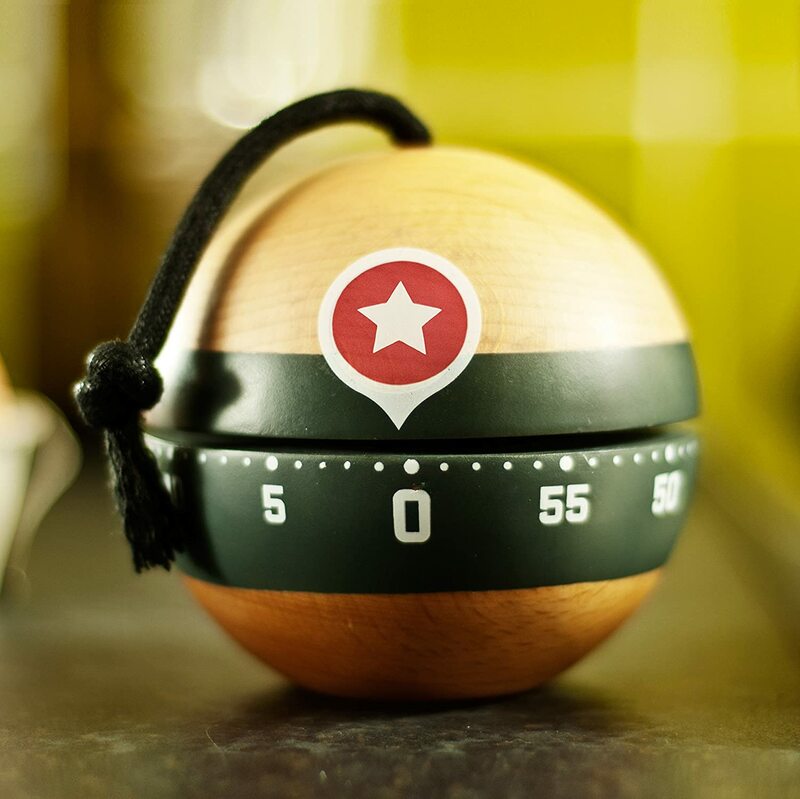 Make your kitchen look sophisticated with this vintage alarm kitchen timer. This would be the perfect kitchen timer for the classy friend that you have on your list who loves to bake some fresh goodies or cook some scrumptious meal once in a while! This vintage alarm kitchen timer is built in the 1950s which makes it a real gem in the kitchen. 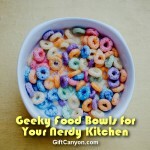 Looking for more unique kitchen timers? 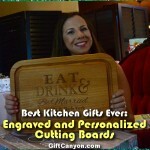 You can check out Amazon for more unique kitchen timers!